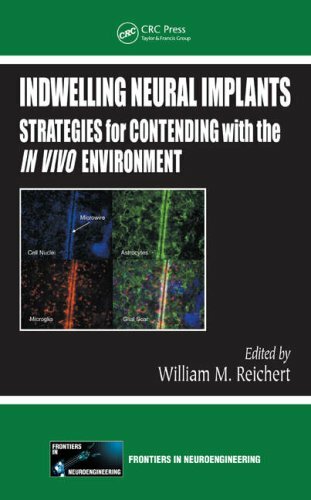 Offering contributions from pioneering researchers in neuroprosthetics and tissue repair, "Indwelling Neural Implants: Strategies for Contending with the In Vivo Environment" examines many of these challenges, paying particular attention to how the healing of tissues surrounding an implant can impact the intended use of a device. The guideline covers men with a clinical working diagnosis of lower urinary tract symptoms. Options for conservative, pharmacological, surgical, and complementary or alternative treatments are considered in terms of clinical and cost effectiveness.